CLOSEOUTS. 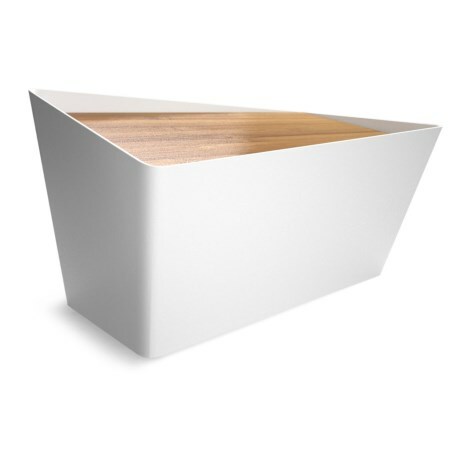 Large enough for a loaf of bread plus a couple of buns, croissants or bagels, blackblumand39s Forminimal bread bin adds the striking poise of functional art to your kitchen. 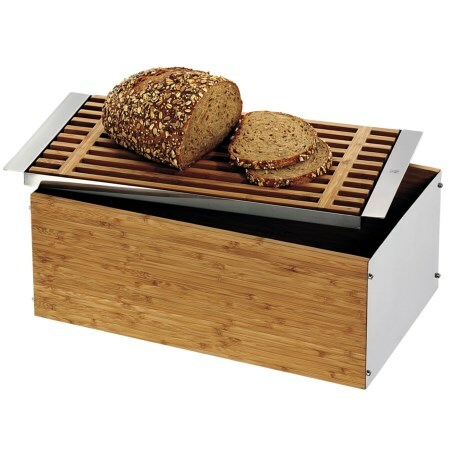 The lid opens by pressing any corner and doubles as a handy bread board. Available Colors: WHITE, GREY. Your browser isn't supported for displaying eBay items. Go to eBay to search for blackblum Forminimal Bread Bin.